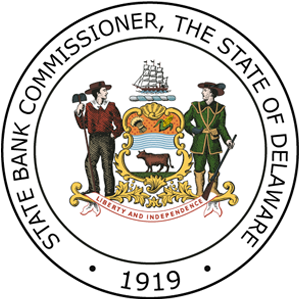 Since January of 2009 individual mortgage loan originators have been governed by the Federal Secure and Fair Enforcement (SAFE) Mortgage Licensing Act of 2008 and by Chapter 24, Title 5 of the Delaware Code (Delaware SAFE Act), which is implemented by Commissioner’s Regulation 2401. Any individual who meets the statutory definition of mortgage loan originator, independent processor or independent underwriter must apply for a mortgage loan originator (MLO) license from Delaware before conducting business involving residential mortgage loans on Delaware properties. Applications for MLO licenses must be submitted through the Nationwide Multistate Licensing System (NMLS), which centralizes, organizes and manages information pertaining to SAFE requirements and licensing from individuals, companies and states. 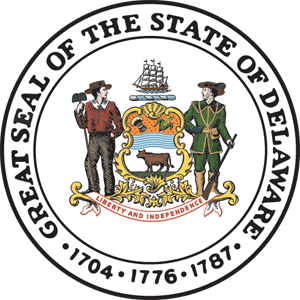 Delaware currently licenses only individuals through NMLS, not companies. 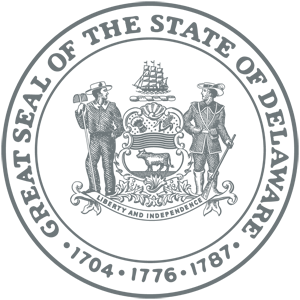 Detailed application instructions, information regarding requirements of individual states and information regarding general requirements (education, testing, background checks, credit reports and surety bonds) are available on the NMLS site. Loan originators having problems navigating the NMLS site should contact the Call Center at (855) 665-7123. See our help section for more detail.